← Physical Warfare = GET! 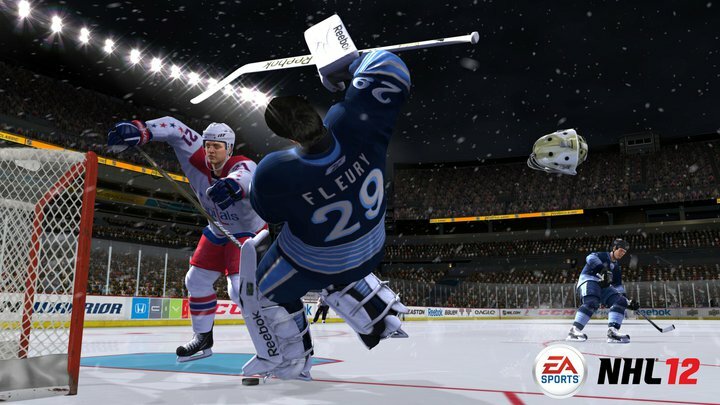 Posted on October 12, 2011, in PlayStation 3, Video Games, Xbox 360 and tagged EA Sports, Electronic Arts, Hockey Legends, NHL 12. Bookmark the permalink. Leave a comment.